Eastland Mall in Bloomington, seen here Saturday, July 29, 2017. A site plan on mall owner CBL & Associates Properties Inc.'s website shows a Planet Fitness occupying 20,119 square feet of the 71,000-square-foot former JCPenney store space. JCPenney closed Oct. 1. The mall's site plan says the fitness center will open in fall 2018. "We plan to make a full announcement with all details surrounding Planet Fitness as well as a fashion retailer as soon as plans are finalized," CBL Marketing Director Melissa Cavanagh said in an email. Planet Fitness has 50 locations in Illinois. Eastland Mall would be the first in Bloomington-Normal. "We are very excited to bring Planet Fitness, home of the Judgement Free Zone, to the Bloomington community," Planet Fitness spokesperson Becky Zirlen said in a statement Thursday. "While we cannot announce an exact opening date at this time, we do expect to open in 2018." Memberships will begin at $10 a month, Zirlen added. 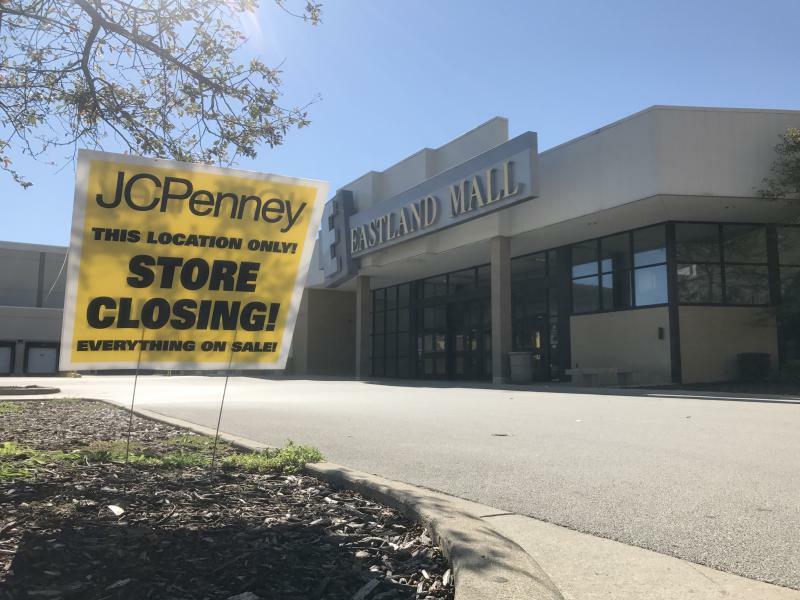 Eastland Mall has struggled in recent years, as it saw longtime tenants such as Macy’s, MC Sports and Gap close their doors along with JCPenney. In other markets, CBL has invested in major redevelopments of its struggling regional malls, with fewer fashion anchor stores and more diverse businesses, such as entertainment, fitness centers, and restaurants. “For us, it’s really redefining what that mall looks like,” Stacey Keating, spokeswoman for CBL, told GLT this summer. “It’s adding components of open air and mixed use, so it’s not just retail focused. It’s focused on entertainment and dining, health and lifestyle options." 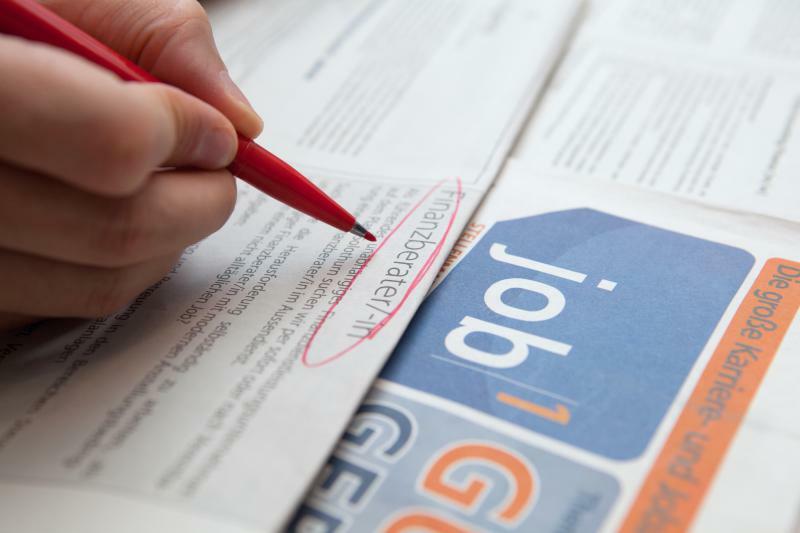 Bloomington-Normal's jobless rate continued to fall in August, as the local economy added around 1,700 jobs in the past year, the Illinois Department of Employment Security reported Thursday.